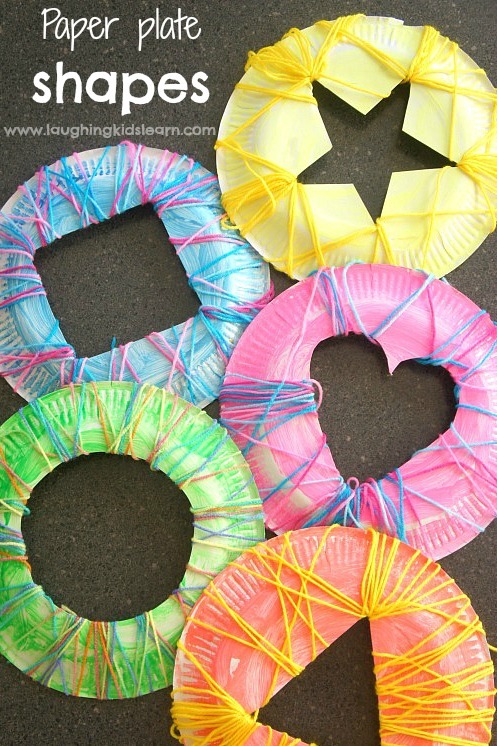 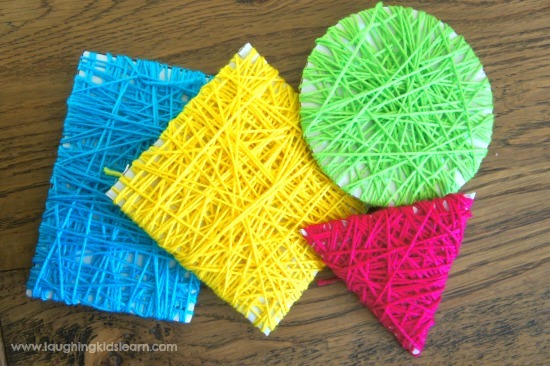 Kids will have fun exploring shapes with these EPIC Shape Crafts and Activities for kids of all ages! 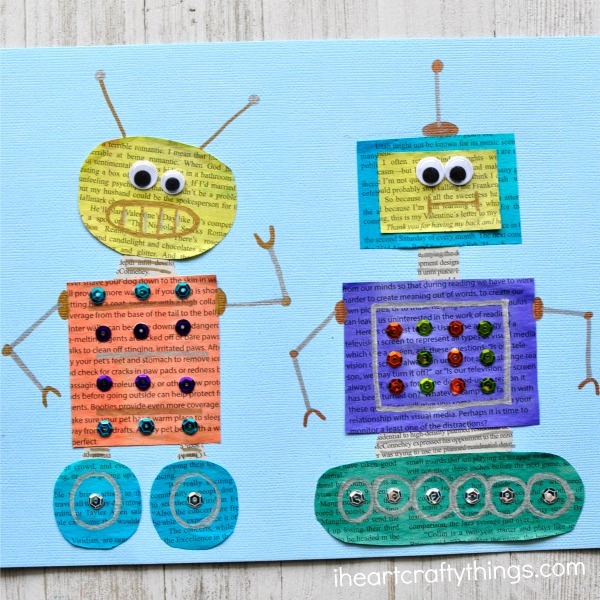 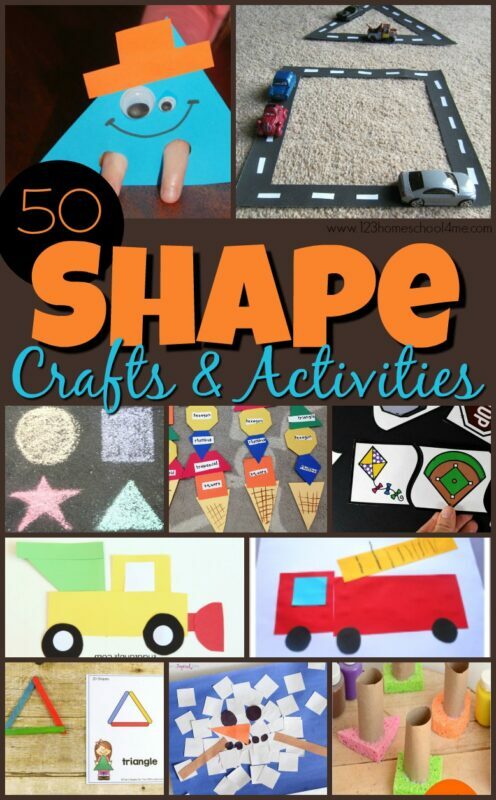 With so many creative shape crafts and fun, hands on shape activities to pick from, your hardest job will be to figure out which ones to try first! 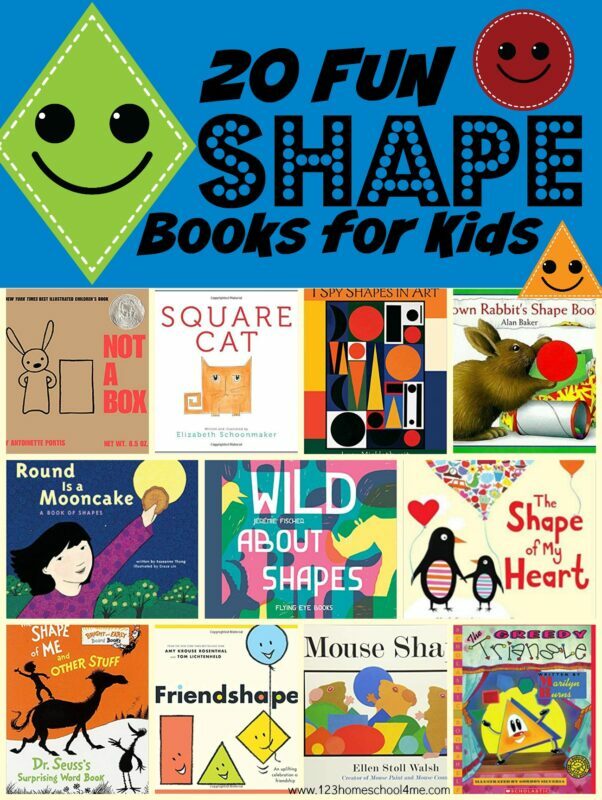 These Silly Pet Shapes are such a fun introduction to the basic shapes! 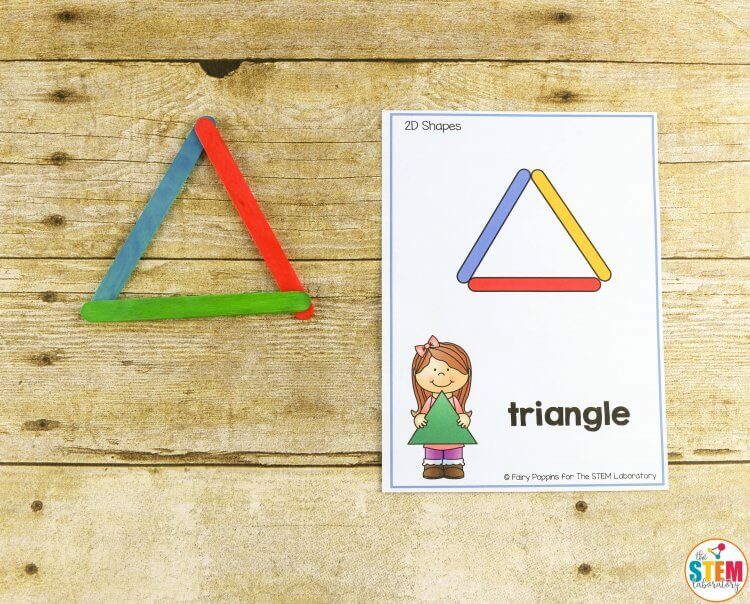 This darling Shape Bird is a fun way to explore shapes! 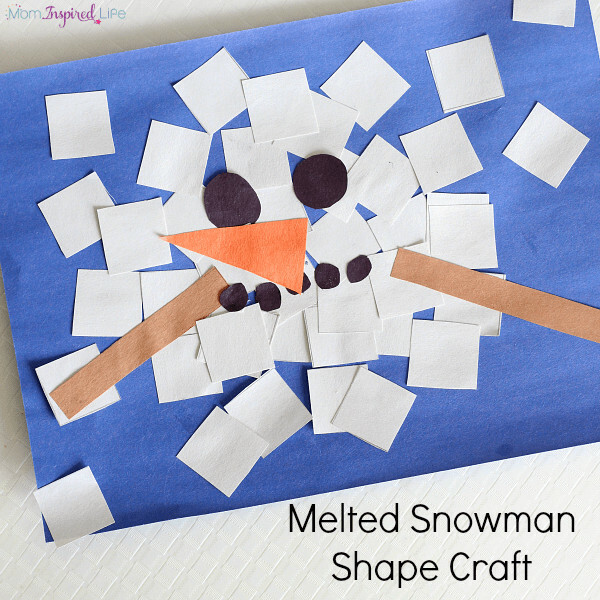 Could these Shape Penguins be any cuter?! 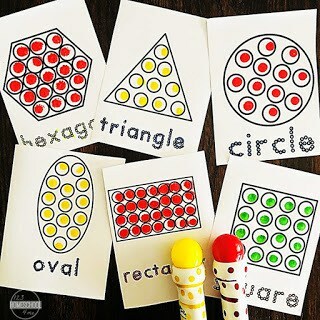 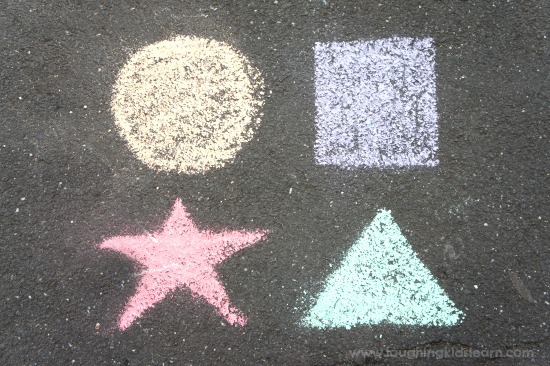 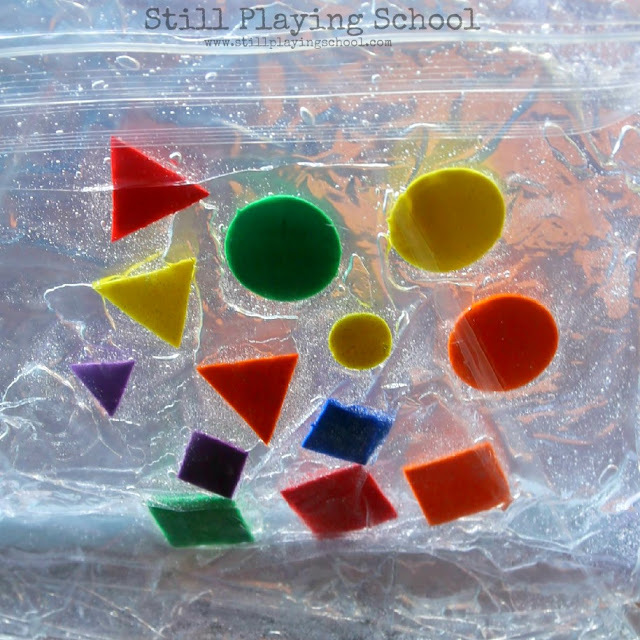 Exploring Geometric Shapes Activity is loads of fun with this shape and Popsicle stick activity. 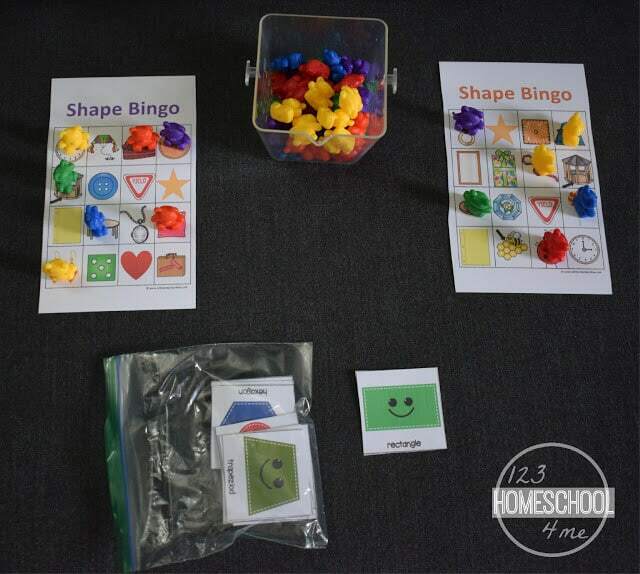 This free printable allows kids to spin and match shapes for a fun, hands-on math activity. 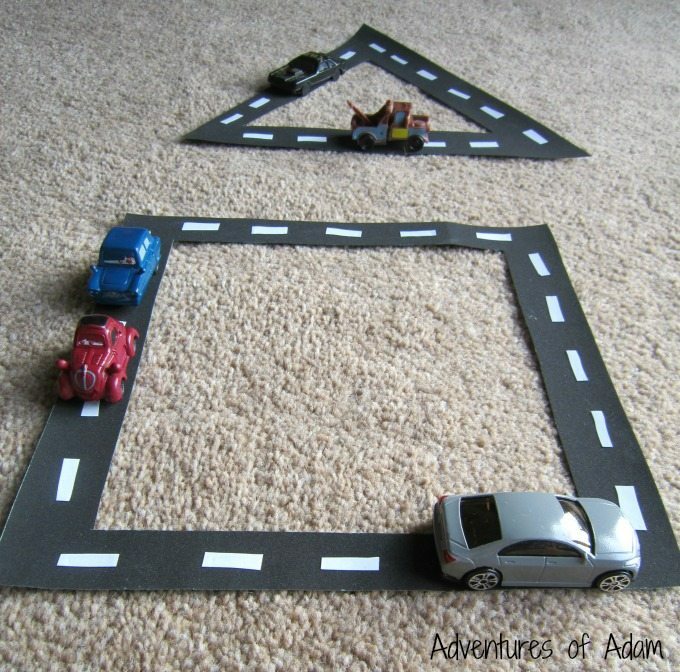 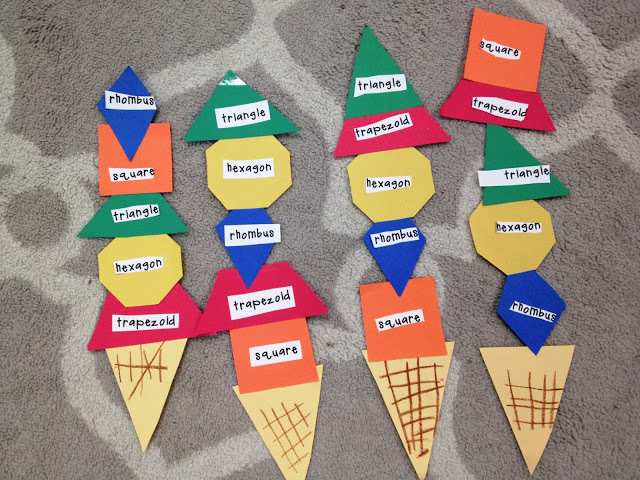 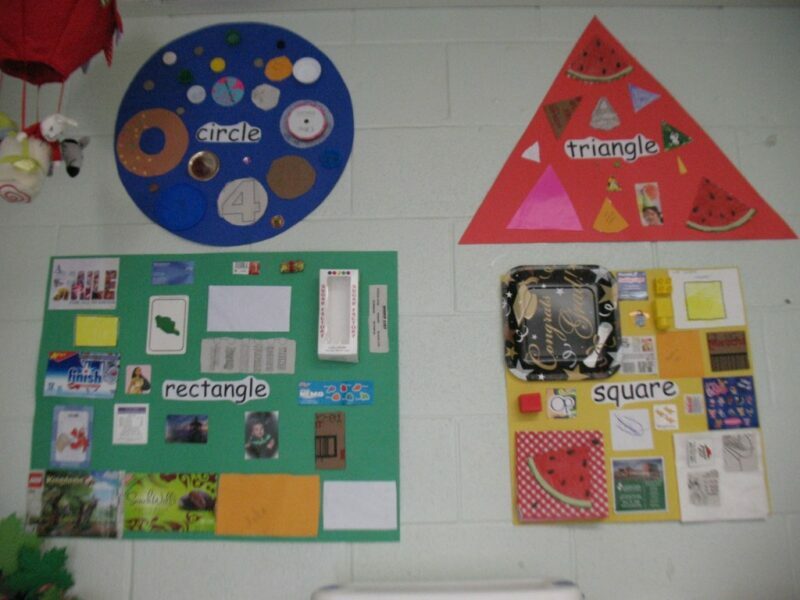 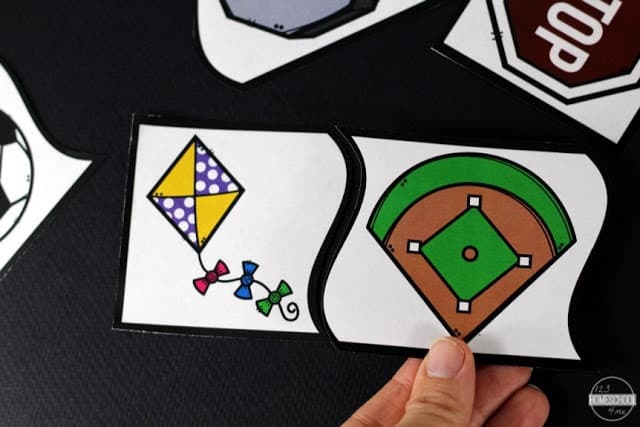 Use these Free Shape Flashcards to go on shape treasure hunts around your home!